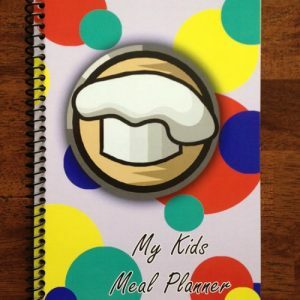 Designed with Busy Families in Mind! 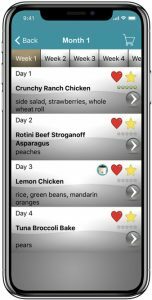 A year's worth of simple, satisfying meals that will help you save time and money while serving healthy food your family will love. 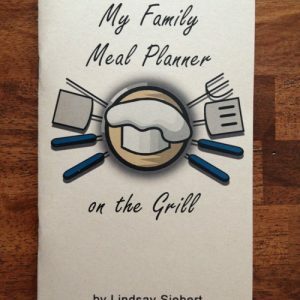 My Family Meal Planner On the Grill includes 4 meals per week for 2 months, all the recipes and weekly grocery lists. 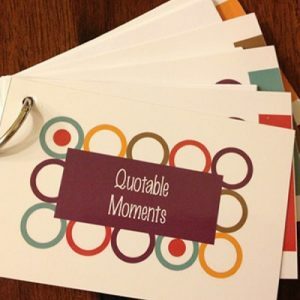 Click Here to buy the E-Book for Only $2.99! AMAZING!!!! 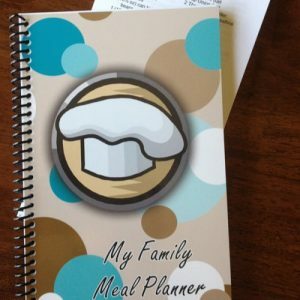 Love this meal planner. 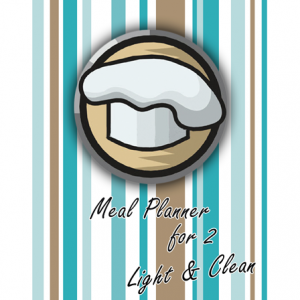 All you have to do is plan for 3 days a week and the rest is ready for you. 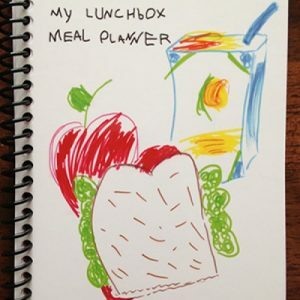 What I love most is the prepared grocery lists. Pure Genius! When my family asks what are we having for dinner I simply say, “well Lindsay says we will have ……..” Super cool. Thanks for this wonderful product. Blessings to you and your family! 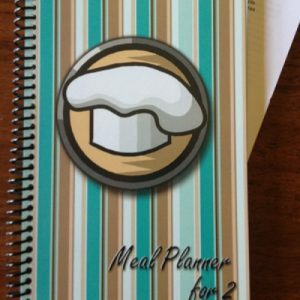 I have had this book for a couple years and they are by far my favorite recipes. 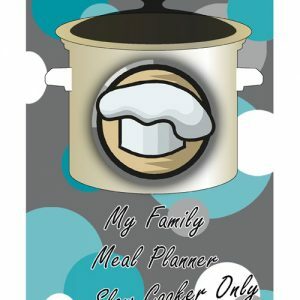 I work full time and have three small kids AND I am not an experienced cook nor do I like to cook. This has been perfect for me. 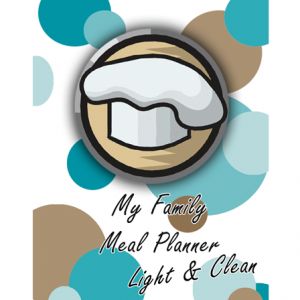 They are easy to understand recipes and they taste really good. 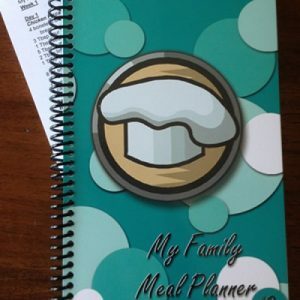 I am so thankful for the my family meal planner book! You have saved my sanity! 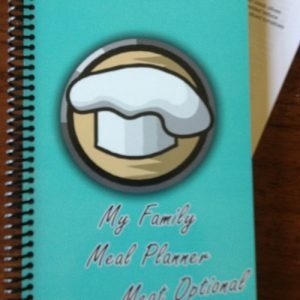 My husband was recently told he’s pre-diabetic and we needed to change our eating habits. We had no idea how to even start. 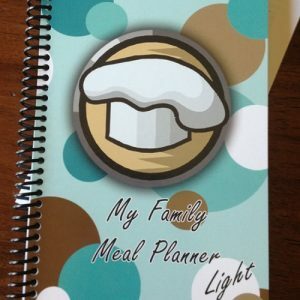 MFMP Light has helped us tremendously! 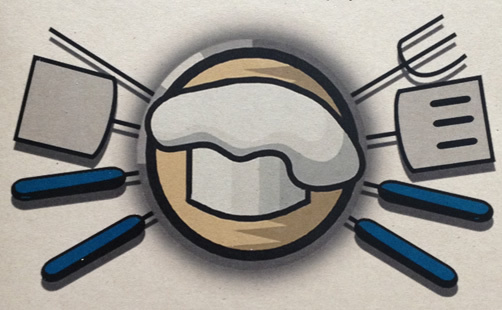 We can count exactly the sugar and carbs in the meal. Plus the grocery list is already done! He’s already losing weight and his sugar levels are coming down! Thank you! Thank you! Thank you!